Grungy, modern dance samples tastefully distorted and dripping with attitude. The first futurefunk sample CD. 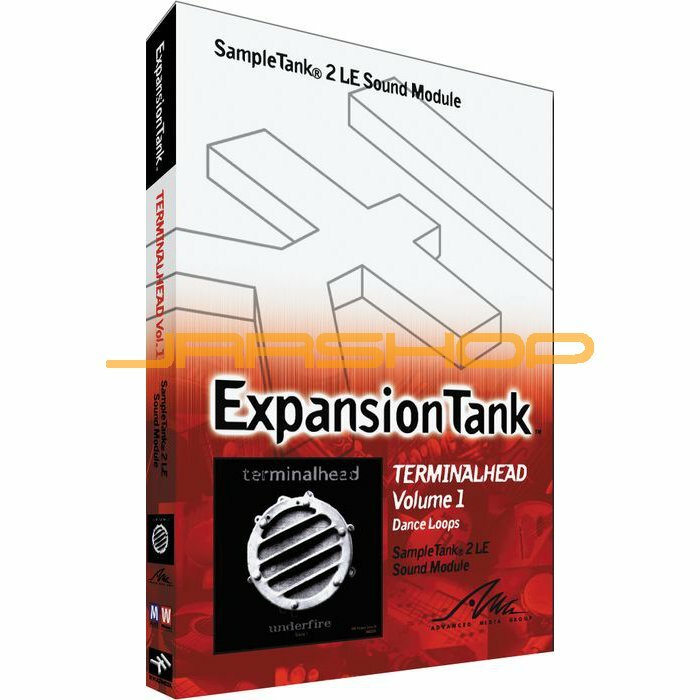 As Terminal Head Vol. 1 puts it: "There are no rules. There are no BPMs. There are no keys. There is only the need for pushing the boundaries of people's perception into ways of creating music for tomorrow that fully embraces all technologies and forges solid bonds with all that is known to funk and groove. This CD should arm you with the material that has been borne out of some serious experimentation and is in every way nothing other than unique." It doesn't include any BPMs, keys, or much description--but that is what it is all about. You'll understand when you hear it.